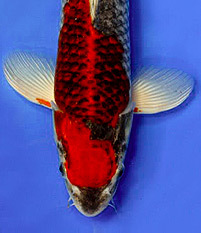 Trying to keep all of the varieties and variations of koi straight can be enough to make your head spin. 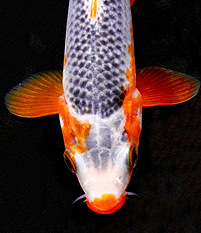 Use this Koi Variety Guide to identify your favorite varieties, or learn a little more about each variety. 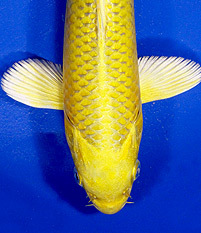 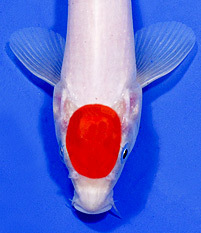 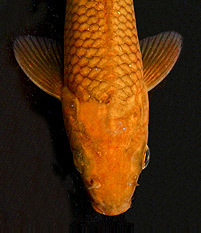 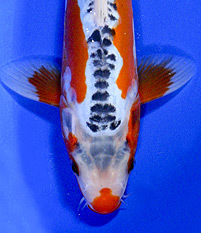 Although the Tancho mark can appear in many varieties of koi, the word “Tancho” by itself is almost always used to refer to Tancho Kohaku. 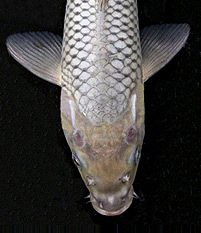 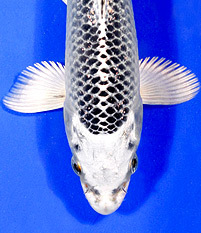 Ochiba Shigure, commonly referred to as Ochiba, combine the brown/bronze of Chagoi with the silver/grey of Soragoi. 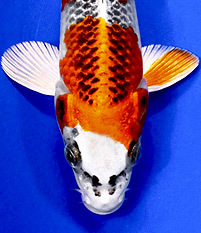 The name Ochiba Shigure translates as “autumn leaves falling on water”, a reference to the silver and bronze pattern. 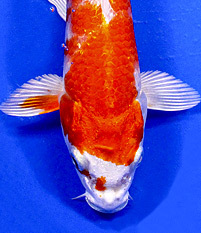 Variations of Goromo include Tancho Goromo and Maruten Goromo. 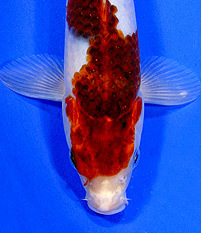 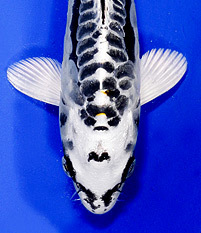 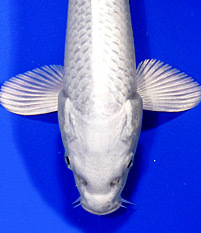 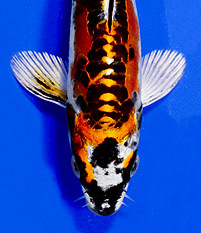 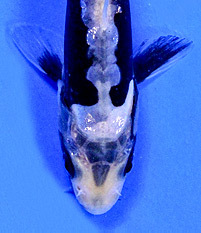 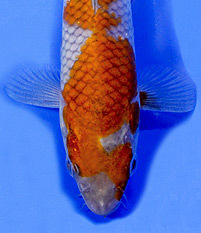 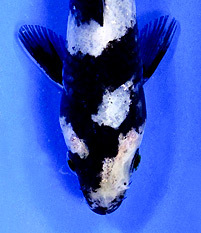 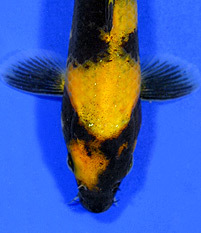 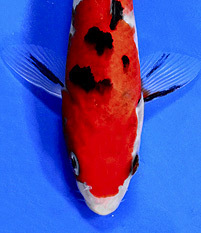 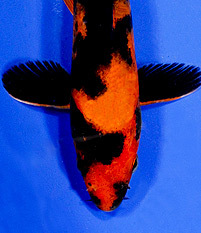 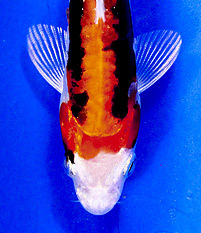 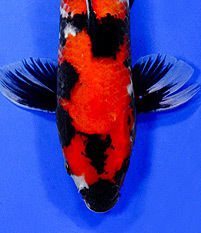 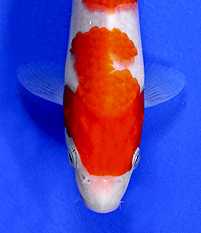 Goshiki are koi with a solid white base with black and blue edging, and red and black patterns overlaying the white, black and blue colors of the base. 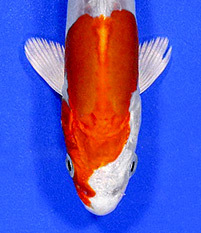 Goshiki translates as “five colors”.